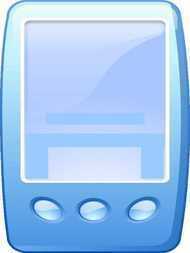 Across the Caribbean, crime is arguably the leading social problem facing the small tourism and foreign exchange dependent countries that make up the region. 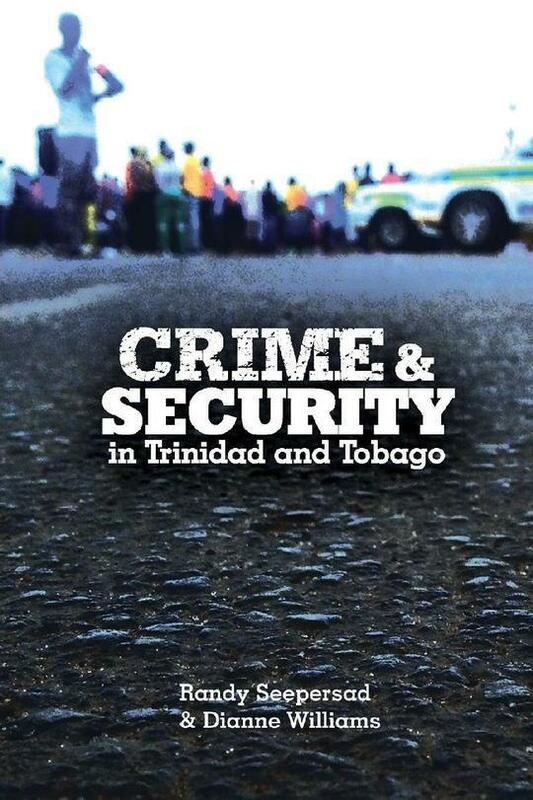 In Crime and Security in Trinidad and Tobago, Drs Seepersad and Williams, both criminologists, offer an in-depth and comprehensive examination of crime in the twin island republic. 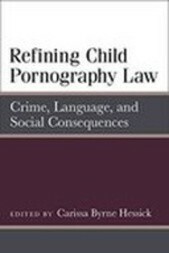 Moving away from a reliance on perception and using empirical data and research, they analyse the justice system; criminal victimization; juveniles in the criminal justice system; gangs and gang-related crime and violence; the risk factors relevant for understanding crime, and the response of the populace to crime and provide a substantive and sound basis for understanding the key issues.